Leading the real estate industry. We build and support close-knit teams. Our goal is to foster teamwork while preserving the freedom each of us needs to satisfy buyers and sellers and find personal satisfaction. Uncompromising honesty and integrity. We will exercise practices that meet the highest ethical and business standards. 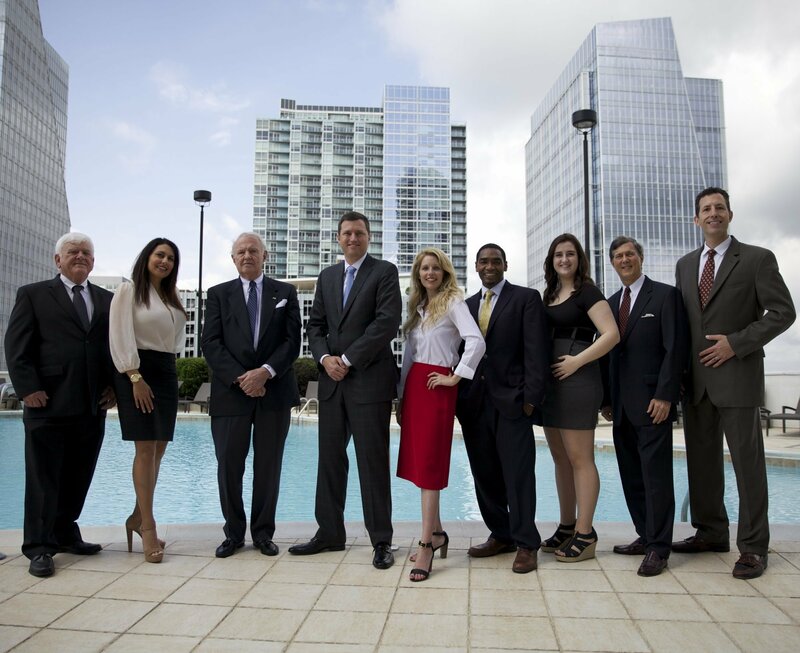 Our greatest assets are those who are a part of the John Bailey Team - sales associates, managers, and supporting staff. Together we strive to sustain mutually satisfying, productive and lasting relationships. We place a high priority on their professional growth, development and job satisfaction, and provide opportunity for reward commensurate with contributions. Improving the communities we serve. We are each personally involved in civic and community affairs that help improve the quality of life in our neighborhoods by contributing both financial and human resources to achieve these ends. Why use John Bailey Realty? The real estate market is more complicated than ever. Rather than being a negative factor, the fast changing environment has created incredible opportunities for buyers and sellers - if you have expert advice from a trusted source looking out for YOUR best interests. That's the foundation of John Bailey Realty - looking after your best interests - through every step of the home buying and selling process. We stay on top of all the factors affecting the housing market and find the solutions that best suit you. Being a third generation real estate broker, our family tradition is building trusting relationships by always putting you first. Your family. Your goals. Your lifestyle. And getting the most for your money. To insure that promise, we put comprehensive expertise at your finger tips regarding every aspect of the realty business: home inspection, neighborhood trends, school quality, special loan opportunities, appraisals, financing, housing grants, remodeling, etc. We can even recommend tax consultants, insurers and moving companies to make sure your purchase or sale is a rewarding experience from start to finish. Helping our clients with all facets of the real estate industry and keeping our promises is how our business has been built on referrals for 3 generations.